Famed comedian and 'SNL' alum Chris Kattan discusses whether or not he feels his cult classic film 'A Night at the Roxbury,' in which he starred in alongside Will Ferrell, deserves a sequel. Larry King: Will the brothers come back in ‘Night at the Roxbury 2’? Larry King: Who was the father again? He was hysterical. Larry King: Oh is he funny. 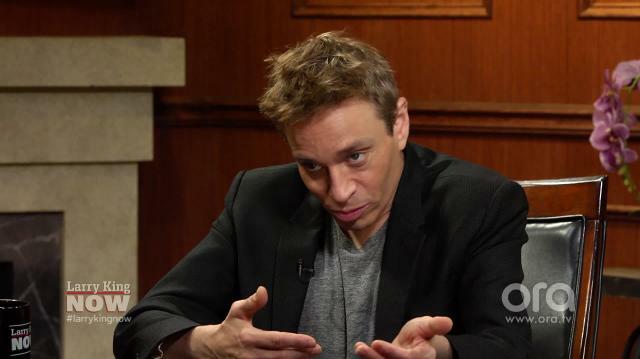 Chris Kattan: Yeah, he was funny. It was a really good cast. But you know, there’s a lot of sequels of stuff like that and I thought like, geez that would not be, it would not seem like it’s being pushed. It would be certainly accepted, I think. Larry King: You think it could happen? Chris Kattan: I think so. I don’t know. I’m open to things. I don’t- I haven’t spoken to Will about it recently. Uh, but I have spoken to him, but I haven’t talked about that.